Carpet Floor and More, Inc. is the leading creator and operator of a vertical business community for the home decorating and design flooring market. A Licensed and bonded Californian General Contractor with product knowledge, industry expertise and great customer service. A General Contracting Company with Workers Compensation and Liability Insurance. A General Contractor with B classification (General Building Contractor), who also carries C15 California Contractor License (Flooring and Floor Covering) and C54 License Contractor (Stone, Ceramic Tile Floor & Mosaic). All above plus having background in Civil Engineering and being in home improvement business in North America since 1987, will give you the confidence that Carpet Floor and More, Inc., is way above average flooring company and general contractors and we can work with you in your remodeling project to realize your expectation. Carpet Floor and More, Inc., is a General Building Contractor with a beautiful high-end west side flooring showroom that attracts architects, designers and consumers from around the world by catering to individuals with similar professional interests and individual consumers seeking the latest home remodeling and floor covering products, ideas and professional flooring installation services. We are also one of the most complete showrooms that displays and carries interior and exterior floor covering products and many other interior design materials in our West Los Angeles Flooring showroom. At our West Los Angeles flooring store, we are offering products from all flooring styles and brands such as broadloom, hardwood, laminate, sheet vinyl, luxury vinyl tile, VCT, rubber floor, cork floor and more. 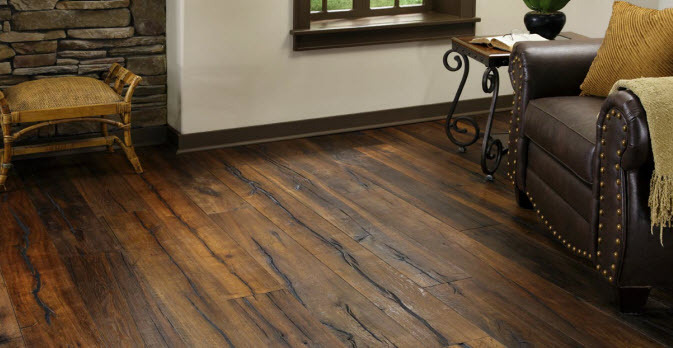 Our hardwood flooring team are the most expert and knowledgeable sales associates. 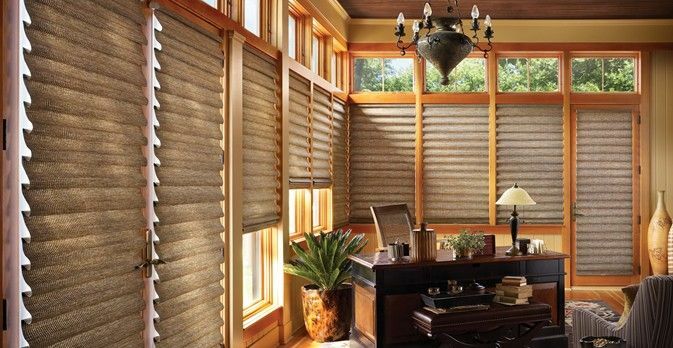 Our wall covering products includes roller shades, roman shades, aluminum blinds, mini blinds, cellular shades, sheers, faux wood, wood shutters, composite shutters and much much more. 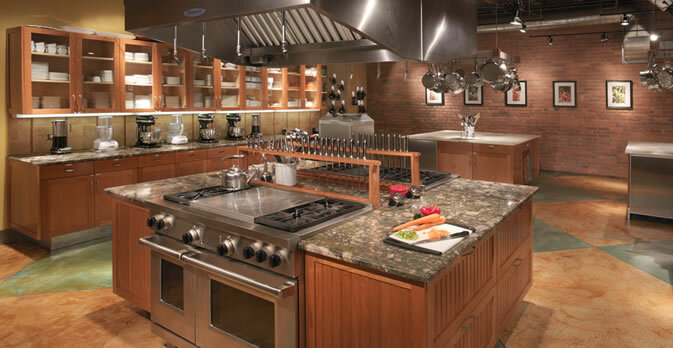 kitchen and bathroom cabinetry, granite, marble and quartz countertops plus any kind of stone work is our specialty. Carpet Floor & More is a unique and welcoming showroom, located at convenient location in West Los Angeles to assist you with your project plan and interior design products, selection and custom installation services. We are one stop shop for your home remodeling and home improvement project. You’ll find thousands of product and material choices of Carpets, Area Rugs, Carpet Tiles, Hardwood Floors, Bamboo Floors, Laminate Floor, Ceramic Tiles, Porcelain Tiles, Quarry Tiles, Pavers, Thin Breaks, Ledge Stones, Granite, Marble, Limestone, Travertine, Quartz, Sandstone, Slate, Natural Stones, Sheet Vinyl, Solid Vinyl Tiles, VCT, Rubber Floors, Sport Flooring, Cork Floors, Leather Flooring, Area Rugs, Window Blinds, Shades, Shutters, Wallcoverings, Wallpapers, Kitchen Cabinets, Vanity tops, Countertops and more. Besides low prices and great selections, we provide professional installation for all the products we carry in our flooring showroom located at 2349 Westwood Boulevard, LA, CA 90064. Each of our skilled installation crew is backed-up with years of experience in its own trade. Unlike some of our competitions we are not using any basic labor or handyman in any project; our experienced Carpet Installers will install Wall to Wall Carpet or custom carpet rug (area rug), our professional Hardwood Floor Installers will take care of your Hardwood Flooring Installation only, our Tile Setters are specialized in Pool Tile, Mosaics, Medallion, Porcelain Tile, Ceramic Floor Tile and Ceramic Wall Tile's installation, our Stone Fabrication and Installation crews will fabricate and install your Stone Slabs and install your Stone Tiles such as Marble Tile, Granite Tile, Limestone Tile, Travertine Tile, Onyx and etc. with the latest techniques and tolls. Our goal is to make your project and shopping experience easy and enjoyable while working within your budget and on schedule. You can rest assure that we do the job right and customer satisfaction is guaranteed!